The AVA Gallery is a non-profit, socially engaged institution that is not simply an art gallery but also a public benefit organisation. Situated in Church Street, the Gallery is dedicated to supporting and fostering local artistic talent. 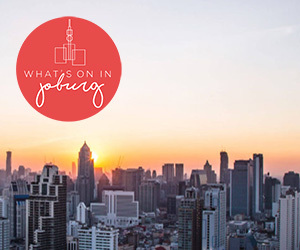 AVA Gallery hosts a revolvong exhibitions programme throuthout year. The gallery does not only exhibit formally trained professionals but also does valuable work in terms of promoting the work of self-taught artists who often come from disadvantaged backgrounds. In this regard, one of AVA’s most exciting ventures is the Artreach fund. The fund is a crucial element in South Africa’s cultural milieu as it aids artists with material needs that are fundamental to their careers such as studio rental, visual literacy, exhibition expenses a regulate education programmes. Anyone can join AVA and help contribute to the upliftment of local cultural capital.